All three Golden Oldies Rugby Festival match days will be hosted at Stenger Sports Complex. 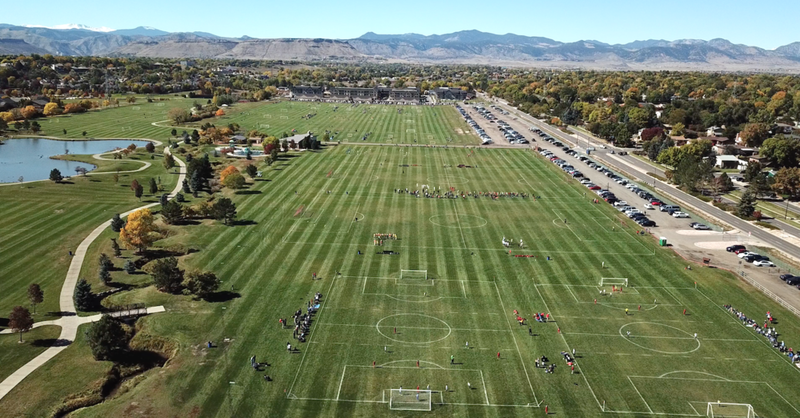 Located in the Arvada City neighbourhood of north-west Denver, this picturesque setting will be set up with 12 full size rugby fields all ready for you and your team! Welcome to Olde Town Arvada! 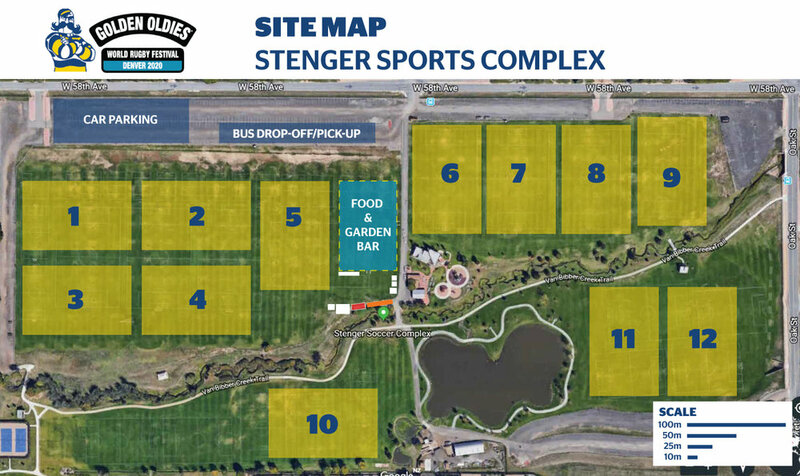 Stenger Sports Complex is located in the city of Arvada, located just northwest of downtown Denver. Golden Oldies visitors will fall in love with the small town America feel. Much of the community's charm stems from the turn-of-the-century Main Street Americana ambiance of Olde Town Arvada, with its numerous restaurants, bars, breweries, galleries and shops. Arvada boasts 90 parks within city limits and festivals and farmers' markets nearly every weekend. And not to mention a bar that has 900 different kind of whiskey!